Canon’s new megapixel champions, the world’s highest resolution full-frame cameras started shipping, and reviews and first impression are showing up everywhere. Some early thoughts about the EOS 5DS R by Ming Thein. I expect in real terms the difference in pixel size is going to mean a tradeoff between resolution and dynamic range – though it’s too early to conclude for sure. I do believe that the gain in printability – assuming lenses that are of sufficient quality – will be noticeable. I’m also curious about some of the other lenses for the Canon system that have no Nikon equivalents – the 17 TSE, for instance, and the MPE-65. Travel photographer and Canon Explorer Lucie Debelkova was one of the first to shoot with the high-resolution EOS 5DS R and, as she explains to CPN, she found 50.6 Megapixels brought her much closer to the magic of the north. 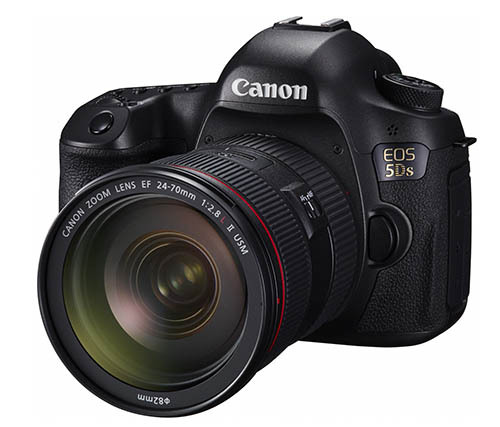 […] if you want the highest possible resolution while staying with the EF system, the 5DS is the camera for you. It captures images with 8688×5792 pixels, compared to 7360×4912 on the D810, allowing you to output four inches wider at 300dpi. If we’re staying within Canon’s World, it’s a huge jump from the 5760×3840 pixels of the EOS 5D Mark III: you can output at 29x19in with the 5DS versus 19x13in for the EOS 5D Mark III at 300dpi. It appears the Canon EOS 5DS and EOS 5DS R are starting to ship in Europe. I got word from readers that resellers in Italy and Germany are going to ship pre-orders next week. Never the less, both cameras are still not available for pre-order on Amazon Germany or Amazon UK, and other Amazon EU sites. 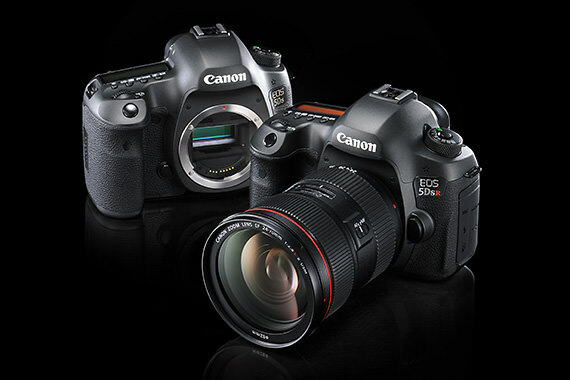 How does the Canon EOS 5DS pair with what is considered Canon’s best standard zoom lens for full-frame cameras, the Canon EF 24-70mm f/2.8L II? Photography Blog posted a gallery of 56 JPG and 56 raw images taken with EOS 5DS and EF 24-70mm f/2.8L II. Enjoy. Roger Cicala and Aaron Closz of LensRentals did it. 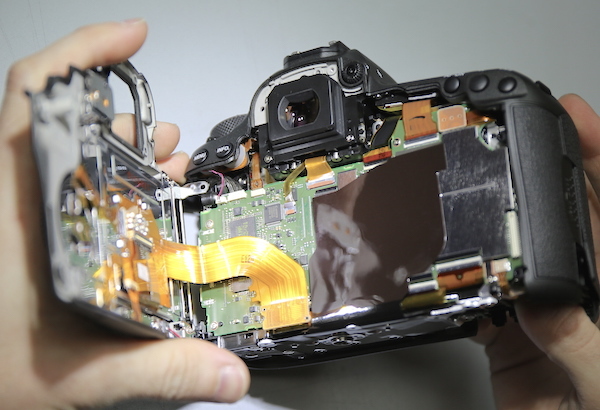 They disassembled a brand new Canon EOS 5DS. Outside of the stuff we already know about the new Canon cameras, there were not many surprises looking inside, and the few surprises we had were positive. There was Canon’s usual very clean design and layout. There were incremental improvements in the engineering, like the separated I/O system, more robust tripod mount assembly, and improved inner tapes and shields. Jump over to LensRentals for images and description. 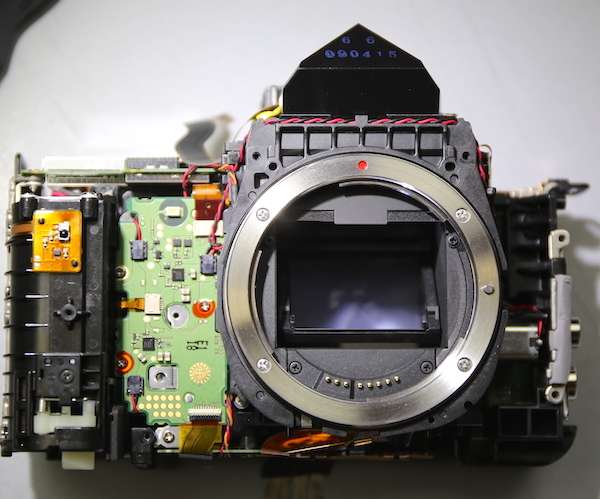 How does the world’s highest resolution full-frame DSLR go along with the world’s sharpest lens? Photography Blog just posted 25 JPG (Fine Detail picture style) and 25 raw images taken with a final production version of the Canon EOS 5Ds and the Zeiss Otus 85mm f/1.4 lens. The images are straight out of the camera with no post-processing.